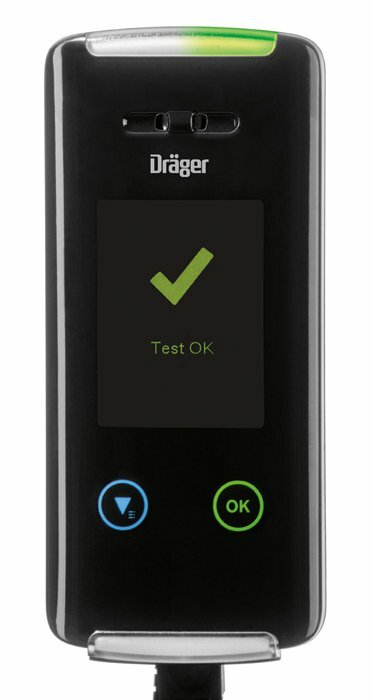 The Dräger Interlock 5000 Breathalyzer is an alcohol measuring instrument with vehicle immobiliser. 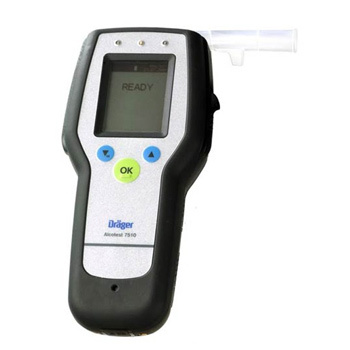 After a simple breath alcohol measurement it ensures complete safety from drink driving. 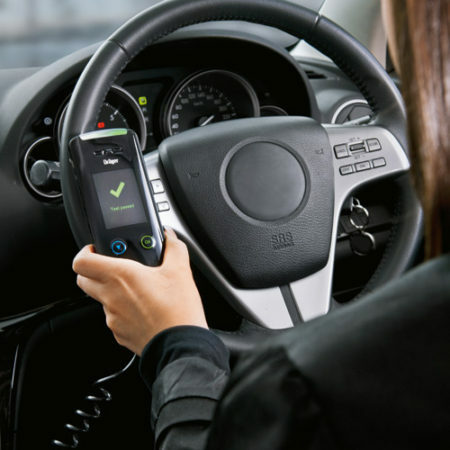 The interlock breathalyzer measures the alcohol concentration in the breath of the driver and releases the engine only if the breath test was passed. 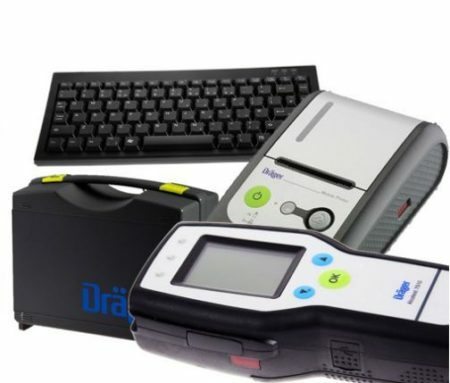 An interlock breathalyzer is a complete solution to avoid drink driving all together. 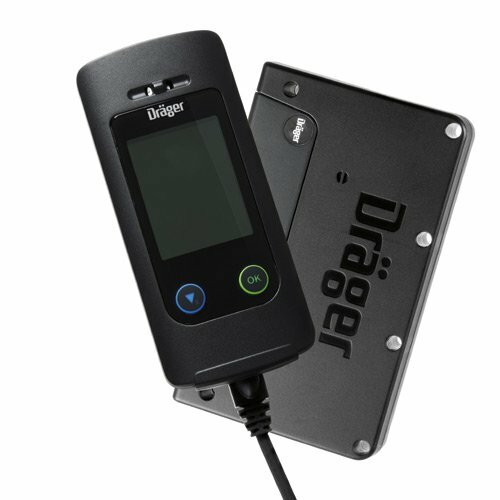 The electrochemical sensor of the Drager Interlock 5000 specifically measures Ethanol alcohol. Therefore other exhaled substances can not give false readings. 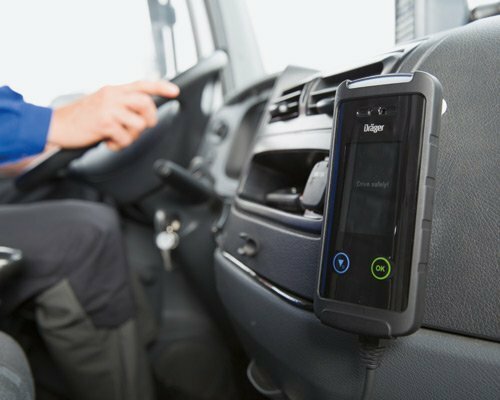 This precise sensor technology is also used in breathalyzers used by the UK police. Operation is supported by a large display and therefore simple and intuitive. The mouthpiece is attached to the back of the handset. 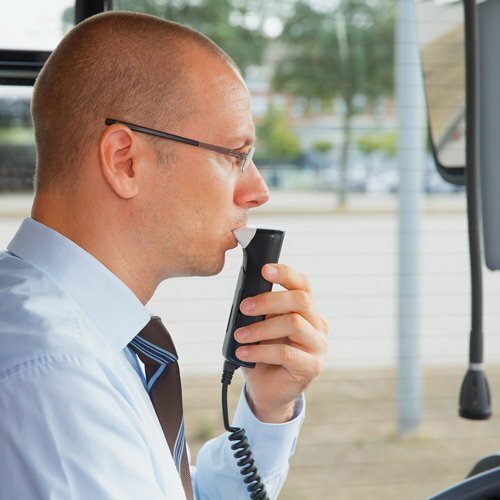 Therefore, it is not immediately recognisable as a breathalyzer. The mouthpiece can easily be replaced, and is hygienic and biodegradable. 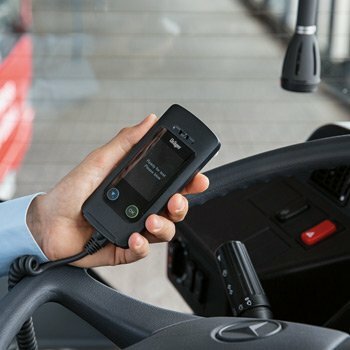 The device stores all relevant data in the control unit. The data can be downloaded via an infrared interface to be analysed. The data is protected with special encryption methods.